Resolution 33/75: Urges the Security Council, especially its permanent members, to take all necessary measures for insuring UN decisions on he maintenance of international peace and security. United States and Israel were the only no vote. 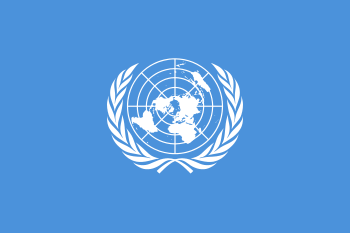 Wikimedia Commons has media related to Resolutions of the United Nations.